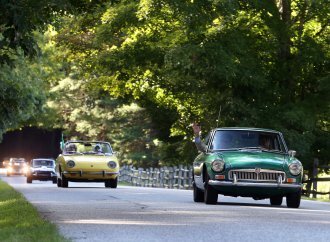 A popular activity for vintage sports car collectors is taking their cars on rallies and tours, often covering some of the most fun and scenic roads in the United States. 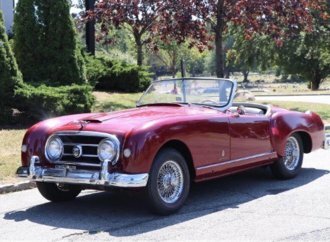 A popular activity for vintage sports car collectors is taking their cars on rallies and tours, often covering some of the most fun and scenic roads in the United States. 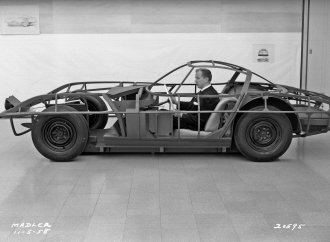 To participate in such events, one needs to possess a vintage sports car, generally one from 1972 or earlier. 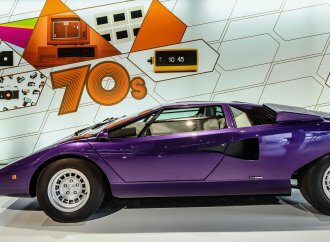 Ferraris, Jaguars and Porsches are often seen on these events, although they are expensive and sometime fragile, which can result in reliability issues that can consume a driver’s enjoyment of the cross-country tour. 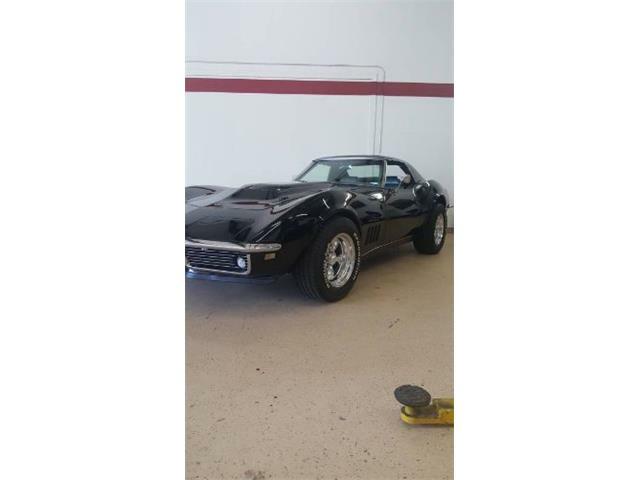 And parts for an exotic vintage car are hard to source in rural areas. 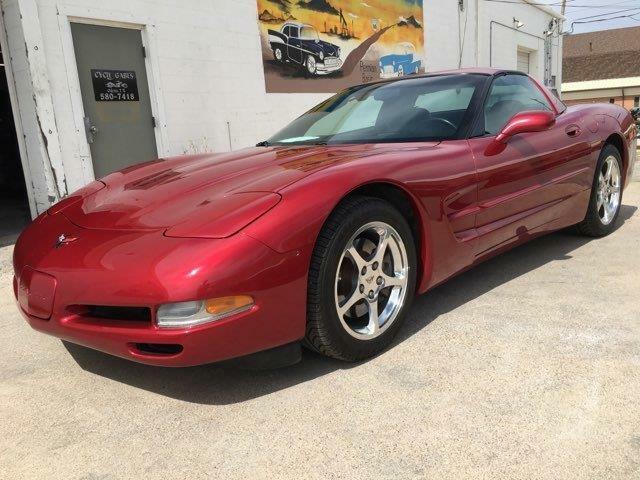 One vintage sports/GT car that combines solid reliability with dramatic styling and performance, and with parts availability nearly anywhere in the unlikely event that it does break down, is the third-generation Chevrolet Corvette. 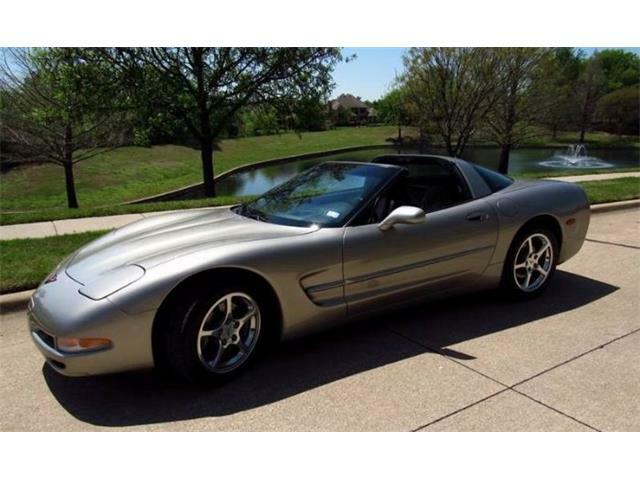 Plus, it still offers a lot of sleek, powerful sports car for the money. 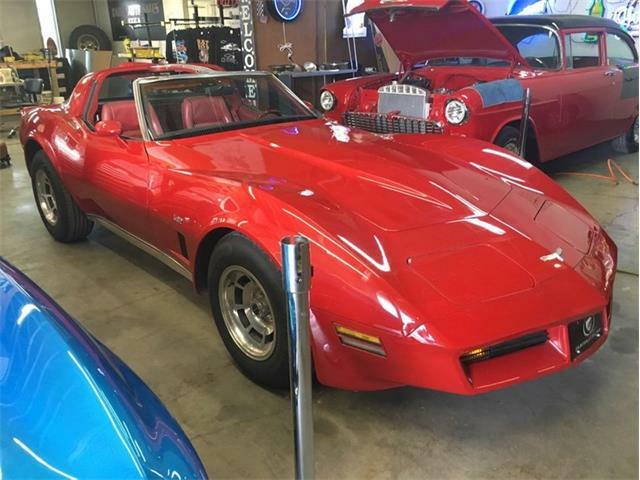 The Pick of the Day is a handsome 1972 Chevrolet Corvette C3 coupe that would make the ideal choice for a rally or tour, with nearly everything that the exotic European cars have in terms of performance, styling and classic driving experience. 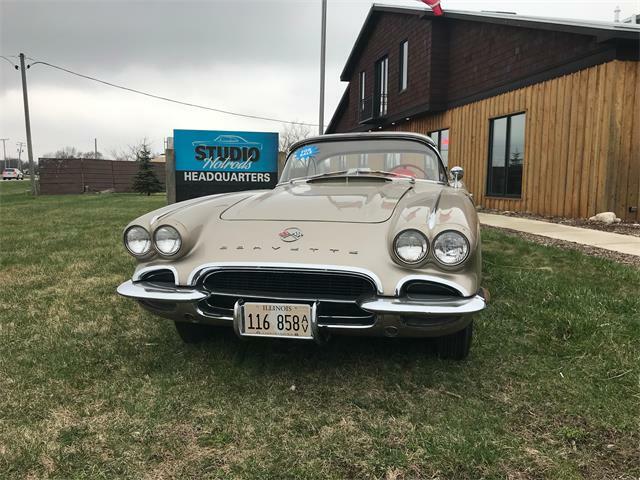 Powered by a 350cid/290-horsepower V8, four-speed manual transmission and 3.36 Positraction rear, the Corvette is a numbers-matching car advertised on ClassicCars.com by a dealer in Napoleon, Illinois, that specializes in Corvettes. 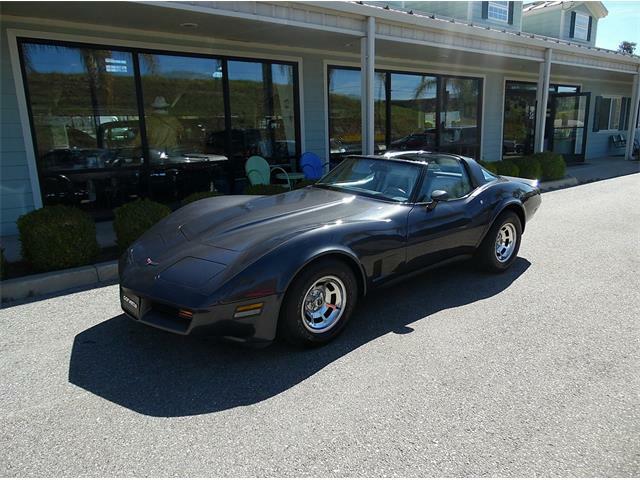 The C3 looks great in its rare color combination of Steel Cities Gray with black leather interior. 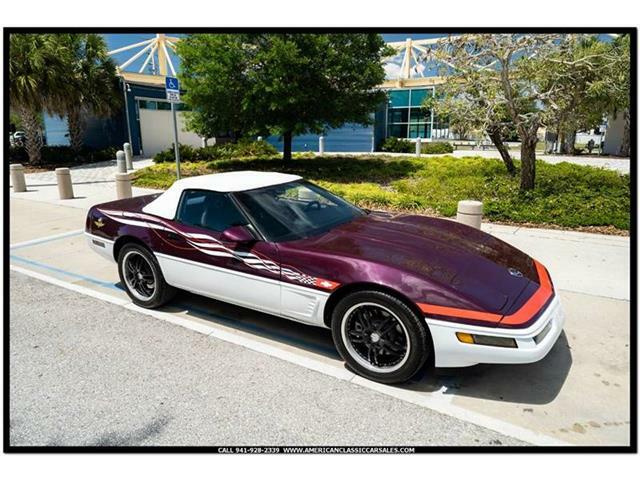 The dealer says the car has been “body-on restored with new paint, interior, chrome, exhaust, tires and rebuilt motor.” And the odometer shows just over 61,000 miles. 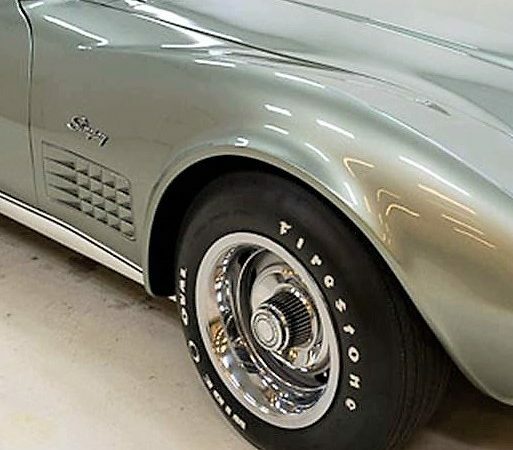 The Corvette is fully equipped with power features, air conditioning, audio system, SS brakes and Rallye wheels, which wear the correct F-70×15 Firestone Supersport wide oval tires, the seller says. 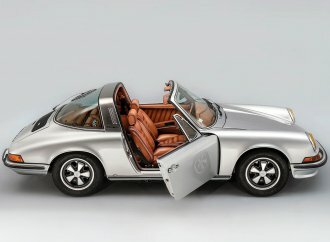 This coupe would easily keep up with any European sports car on a vintage rally, and while it might not have the pedigree of a Ferrari 275 GTB, for instance, it makes up for that with such things as an AC system that works well and drivability that is easily accessible. 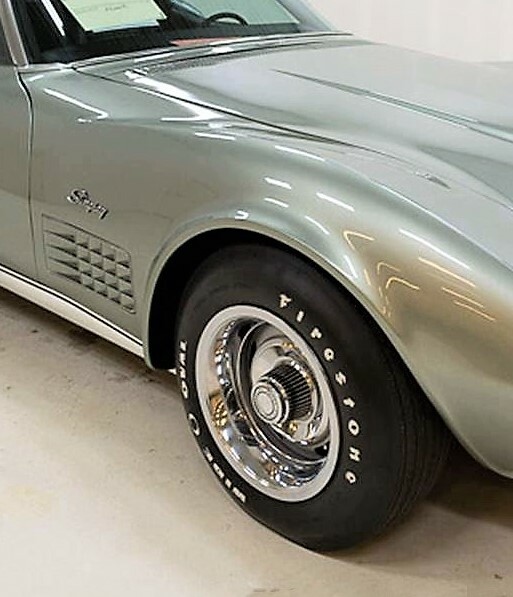 C3 Corvettes are enjoying a bit of a renaissance in the collector car market, and being noticed by high-end enthusiasts who would have turned up their noses just a few years ago. 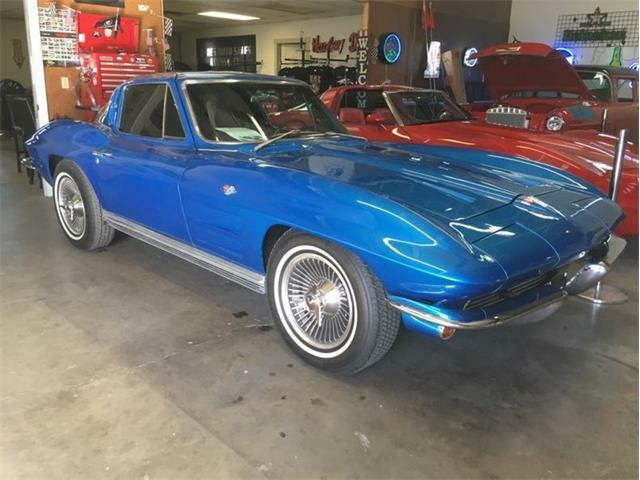 These are the kinds of collectors who might have multiple Ferraris and Porsches parked in their garages but want to add a C3 because of its ease of use, strong performance and awesome styling, as well as affordable price tags compared with the thoroughbreds in their collections. 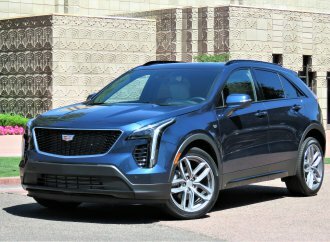 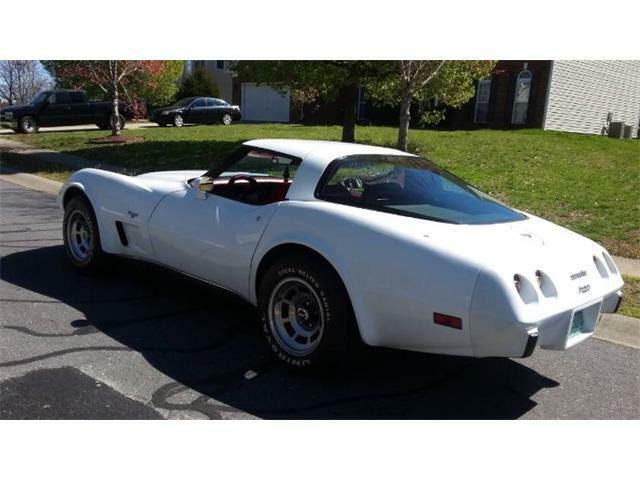 This renewed attention has caused Corvette C3 values to rise, so that today’s prices most likely will seem like bargains not too far down the road, making a C3 a car with good investment potential. 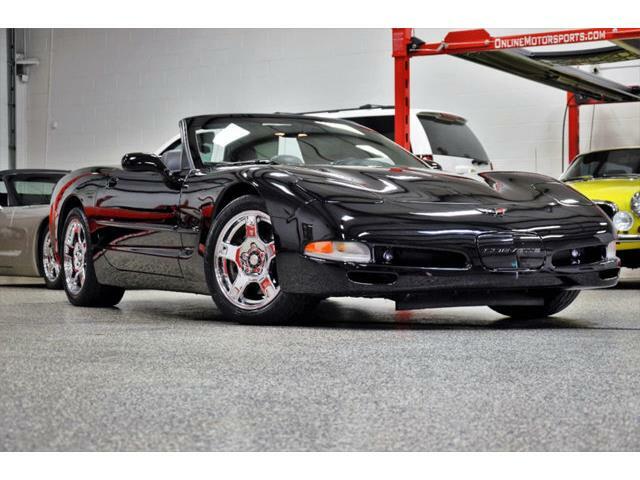 The asking price of $34,995 for this striking Corvette is market correct at this time, but probably not for long.